I used to have a love-hate relationship with toners. My face is very sensitive and temperamental; not all toners agree with it. I spent many years working my way through many brands of toners before I even found out that there are two types: alcohol-based and alcohol-free. For a long time, I used alcohol-based toner because I thought that those were the only ones available. Because of that, the condition of my face was either dry or so dry that I develop rashes. 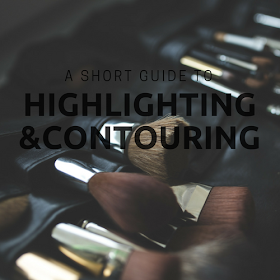 I figured that the most logical thing for me to do at that point was to skip toning altogether in my face routine. Then, my face ended up not being completely clean. Do you see the dilemma now? When I finally discovered alcohol-free toner, it was like a breath of fresh air for my face. 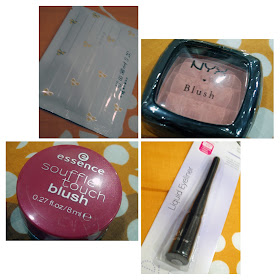 Gone were the drying effects, and my skin soon recovered, but even then, I went through many brands that I just wasn't completely satisfied with; they were so. . .meh. 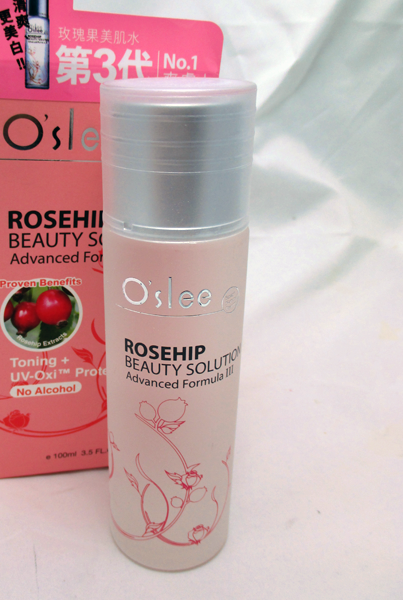 In today's post, I will be reviewing the Oslee Rosehip Beauty Solution, one of the less meh toners that I have tried. 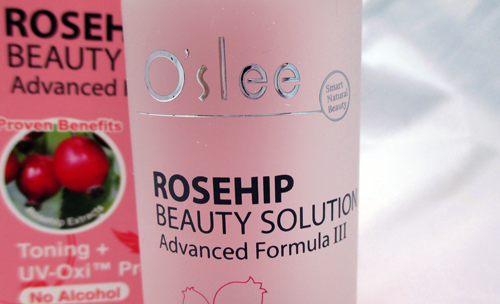 Despite its modest role as a toner, the Oslee Rosehip Beauty Solution boasts a great many benefits. According to the Oslee website, this product moisturizes and whitens skin, refines pores, reduces blackheads, neutralizes free radicals, and removes dead cells, all with a relaxing scent to boot! I've been using this product for a looong time, so let's see if these claims are true. In January, I started the Celebrity Style Inspiration for Any Age series where I research inspiring celebrity street style and curate similar pieces for you to try out for yourself. For this second installment, we will be taking a look at the street style of celebrities in their 20s. Selena Gomez, 22, is an American singer and actress who began her career as an extra in Spy Kids 3D, but she didn't really appear on many radars until she portrayed Alex on Disney's Wizards of Waverly Place which is also where I first remember seeing her. I find Selena inspiring because she just seems so laid-back and down-to-earth despite her overwhelming fame. She doesn't let the limelight get to her head, and she sees herself as an ordinary girl just like any other. I honestly find her to be a great role model to not only teenagers who look up to her but also to the older generation who have started losing their faith in my generation.